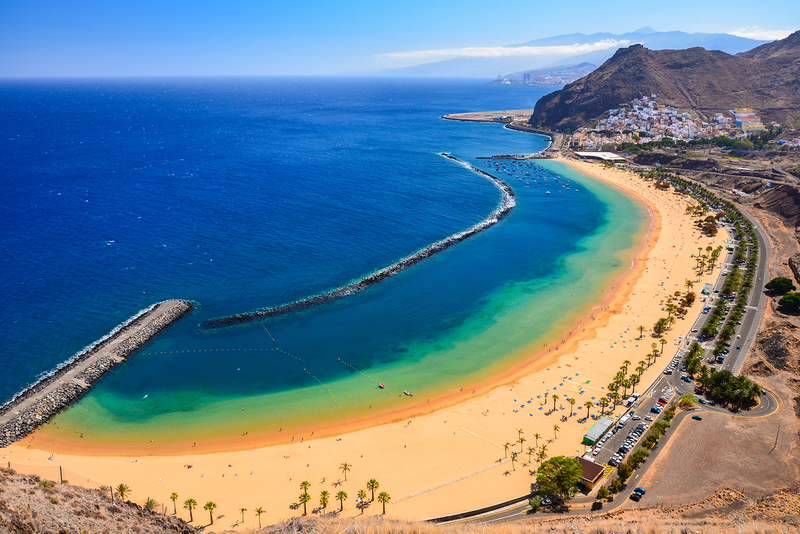 It’s easy to head towards the popular resorts of Playa de Las Americas and Los Cristianos – they are places you have heard about and they have a lot to offer the budding tourist. 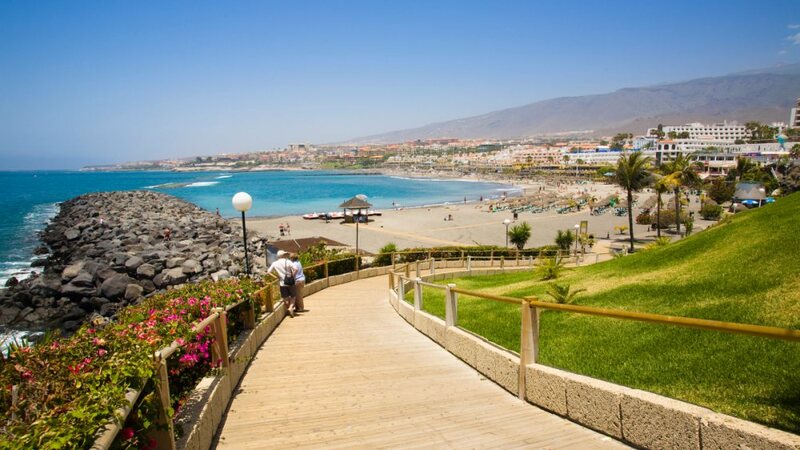 However, the small island of Tenerife has a plethora of places to see and things to do, away from the busy tourist areas. If you want the freedom to go wherever you want then get some Tenerife car hire quotes and explore the island at your own pace. Here are a few places not to be missed. Tenerife’s capital city in the north of the island, is often overlooked but with historic buildings and museums coupled with some of the best shopping on the island (do not miss the El Corte Ingles!) and a vibrant nightlife, it is simply not possible to get bored here. And if you are in the mood for a party atmosphere, then visit Santa Cruz in February when one of the best carnivals in the world is celebrated (some believe that it is second only to Rio de Janeiro’s extravaganza). Although fast becoming a popular resort, there is a more relaxed vibe here than its busy neighbours. Nestled to the north of Playa de Las Americas, Costa Adeje offers a more sophisticated and chilled insight into Canarian life. With an array of upmarket bars and restaurants and a popular golden sandy beach, this is definitely one of the up and coming Tenerife hotspots. If you want some peace and quiet and the chance to brush up on your Golf, then the Golf del Sur is the place for you. Conveniently located close to the airport and near the lively resorts of Playa de las Americas and Los Cristianos, the Golf del Sur is a more tranquil destination, yet with the close proximity of the two lively resorts, you have the chance to experience them should you wish to. These are just a few ideas of the many villages, towns and cities this tiny island has to offer. Jump in the car today and start your own adventure!